“I did not know I was growing up in a unique place,” said Bob as he reminisced about the town in which he was born and raised. After high school, David joined the Navy and then became a police officer. Bob soon followed that trajectory. Upon high school graduation in 1970, Bob went into the Navy and spent the next six years as a cryptological technician. During and after his naval service, he received degrees in police science and criminology from Yakima Valley Community College and College of New Jersey. 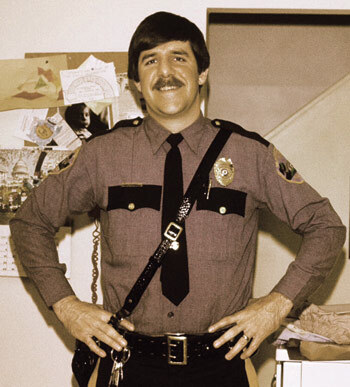 Continuing in his brother’s footsteps, Bob then became a police officer, serving the Montgomery Township Department in New Jersey for more than three years. After leaving the force, he would carried that belief system with him as he joined the Naval Criminal Investigative Service (NCIS). Like the famous CBS show, Bob’s duties gave him the opportunity to investigate matters of fraud, drugs, violence, espionage, and foreign counterintelligence. 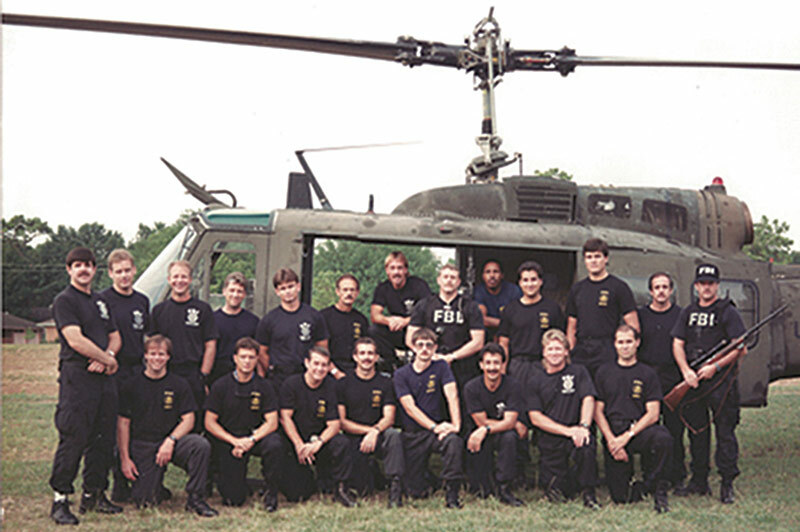 He served three years in the NCIS and then joined the Federal Bureau of Investigation (FBI). He was first assigned to Houston, Texas, where he spent eight years in the bureau’s SWAT team and as a trained hostage negotiator. In 1991, he became a supervisor in the bureau and was assigned to Washington DC in the Violent Crime Section. His service has taken him cross-country to places like Washington state where he met his wife, Maine, Arizona, Mississippi and Florida. During his time in Phoenix, Bob led a task force in investigating the 1995 Oklahoma City bombing. In fact, he was granted a fragment of the building in commemoration of his service. Bob likens the FBI to that of any other kind of customer service. “If we reflect the customer base – the citizens that we serve – we’re going to be better.” He has put this approach into practice with how he as an agent has interacted with civilians. While assigned in Jackson, Mississippi, during the late 90s, Bob met an African-American man named Arthur who was a custodian in a government building. Bob began to build a strong rapport and friendship with Arthur, learning about the racial tensions that had long lingered over the South. It was quite the education for Bob, as he himself had grown up in integrated schools and saw diversity as something healthy. 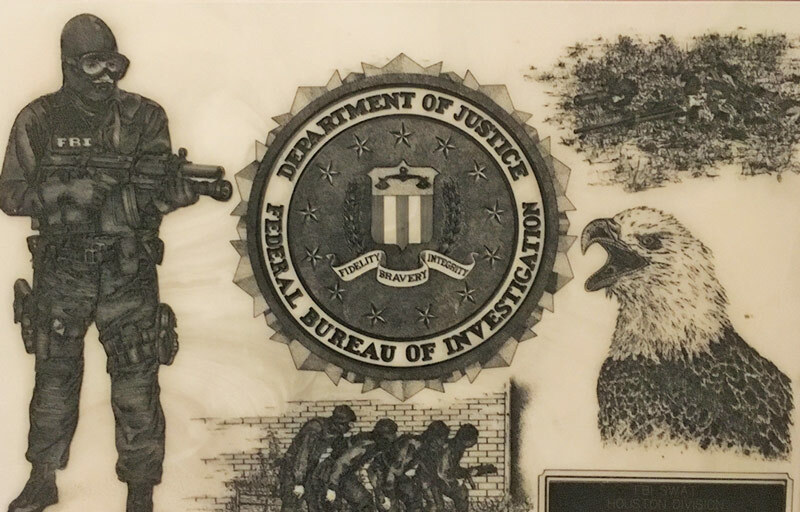 Although he retired from the FBI in 2005, Bob still offers himself as a civil servant for the public. Since retiring, Bob has joined the board for the Innocence Project of Florida (IPF). This program is focused on exonerating wrongfully convicted prisoners in Florida with the use of modern-day science. Every year, the IPF receives almost 1,000 requests from either inmates or their family members seeking help. Bob and the staff of IPF have not only been successful in helping free falsely accused prisoners, but they have helped them in readjusting to life as civilians. Bob says his inspiration for joining the program was years of witnessing a justice system where everyone is not treated on a level playing field. 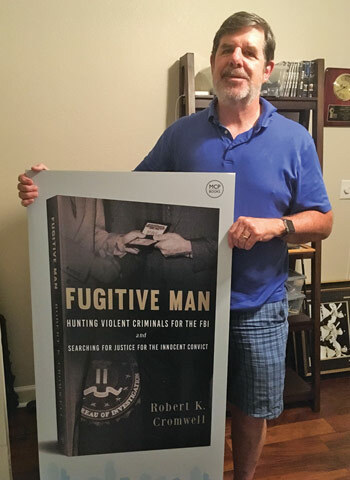 IPF has helped inspire his book, Fugitive Man: Hunting Violent Criminals for the FBI and Searching for Justice for the Innocent Convict. Released last year, the book delves into Bob’s life as an FBI agent, including various cases he was involved in, plus the people he has encountered throughout his career. It also speaks of the consistent work being done at IPF. “I wanted to try to convince people that some changes needed to be made,” explained Bob. He and his wife of 42 years enjoy a big extended family with three sons and five grandchildren. In his free time, Bob enjoys the scenery of St. Petersburg, and he credits his son for convincing him to move here. “It’s just a comfortable small-town feel,” commented Bob on living in St. Pete. He likes to frequent various eateries such as the Greek restaurant Spiros (owned by his in-laws), the Red Mesa Cantina, Bella Brava, and The Moon Under Water. While he admits he still misses being an agent in the bureau, he has found happiness as a civilian dedicated to helping other civilians. He is St. Pete’s very own special agent.